A man has died after being stabbed repeatedly in a vicious knife attack in Kensington west London. 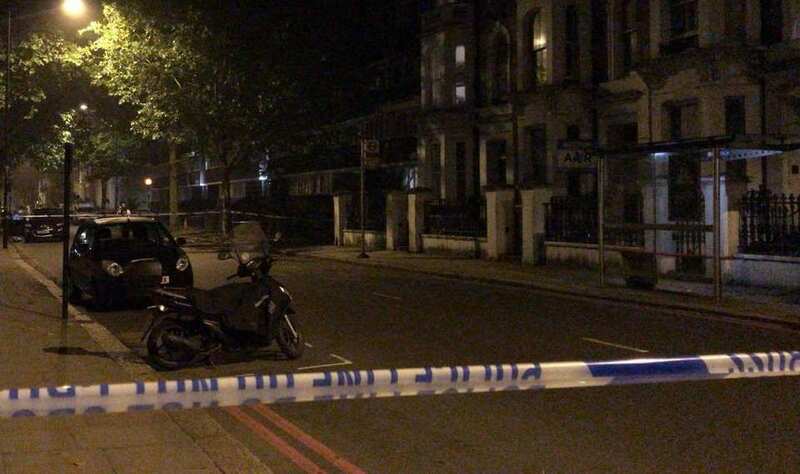 Police and paramedics were called to Old Brompton Road, Kensington, shortly after 9.20pm on Wednesday. The victim, believed to be in his 40s, was found suffering multiple knife wounds. Despite the efforts on the scene from the paramedics on site the victim died at the scene shortly after 11pm. So far this year there has been 28 fatalities resulting form knife crime in the capital. The sudden rise in knife crime has even had the American president Donald Trump commented on the dangers of knife crime on the streets of London. The recent rise in knife crime has continued to plague the Capital after another knife attack in which a man has been killed from being stabbed repeatedly in Kensington. A Scotland Yard spokesman said: “A man, believed to be aged in his 40s, was found with multiple stab wounds. “Despite the best efforts of the medical teams, he died at the scene shortly after 11pm. “Enquiries are underway to inform his next of kin.” So far the details of the identity of the victim have not been released.